We received reports of a police incident in the city centre which was causing heavy traffic and bus diversions at around 11.30am - along with this picture from Mark Sowden. "At 10:14am today police were contacted by the ambulance service who were attending an incident where a man had fallen from a footbridge over the A64 near to Quarry House, Leeds." 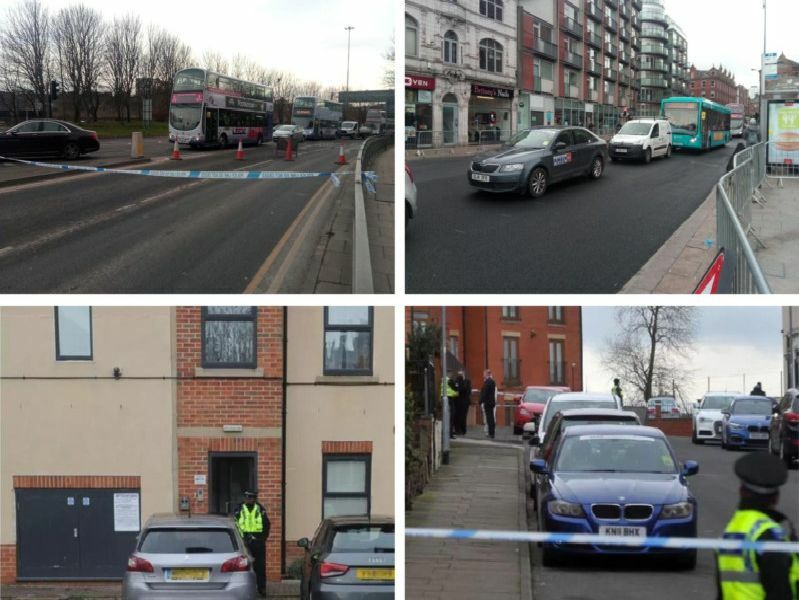 Meanwhile, we began receiving reports that a road in Armley had been closed off by police.